“Providing expert advice is our pleasure”, that’s the motto at Zaino’s Nursery. 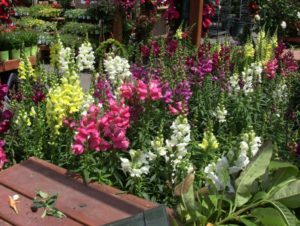 Zaino’s Nursery grew out of a lifelong dream marked by over 50 years in the landscape industry. 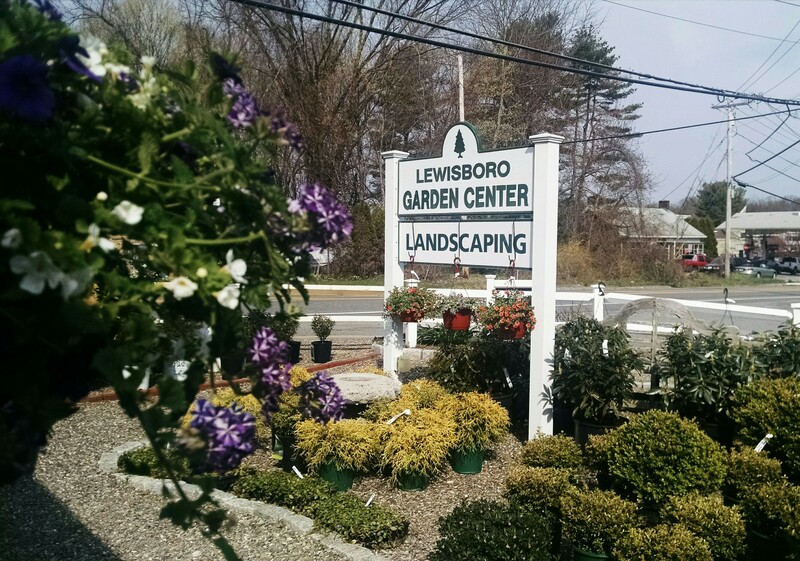 Zaino’s Nursery offers a complete gardening experience with a fully stocked garden center and Landscape Design outfit centered in Nassau County New York. Zaino’s prides itself on a knowledgeable family owned and operated staff, specializing in personalized service, superior quality and low prices. 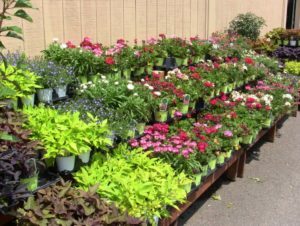 Choose from a full line of garden supplies, 3 acre massive selection of nursery stock, an extensive line of perennials and annuals, gift items and holiday decorations. Zaino’s Nursery specializes in seasonal items and products throughout the year. 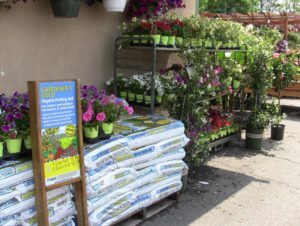 Zaino’s also offers a fully stocked whole sale division, complete with bulk material and nursery stock for the trade. Zaino’s pride ourselves on quality and customer satisfaction. 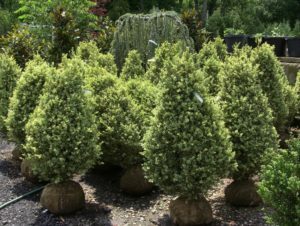 Our inventory is comprised of unique varieties of our plant material ranging from small pot annuals to large caliper trees and specimen material. We are also a propane re-fill station. On staff always is a licensed staff member to ensure prompt and safe delivery and to answer any questions you may have in regards. In addition, Zaino’s Nursery is a full landscape design and build firm with many award winning designs that were featured in House Magazine. The Zaino family has become synonymous with exceptional work on Long Island landscape and within the landscaping industry. We take a great deal of pride in our name and the services we provide as well as passion for the landscape industry.